When all else fails, sometimes the only option for a target of abuse is to cut all contact with a toxic person. If someone is bringing more unhappiness into your life than they are pleasure, this may be your last resort. I appreciate that this is not possible for everyone, for example when you have children with a toxic personality. In this case, your best option may be to impose limited contact where all interactions are kept to an absolute minimum and in writing when and where possible. No contact is quite simply a set of rules that you impose on yourself to help you and aid recovery. These rules are NOT put in place with the intention of hurting anyone. The only one who suffers if you break those rules is yourself. 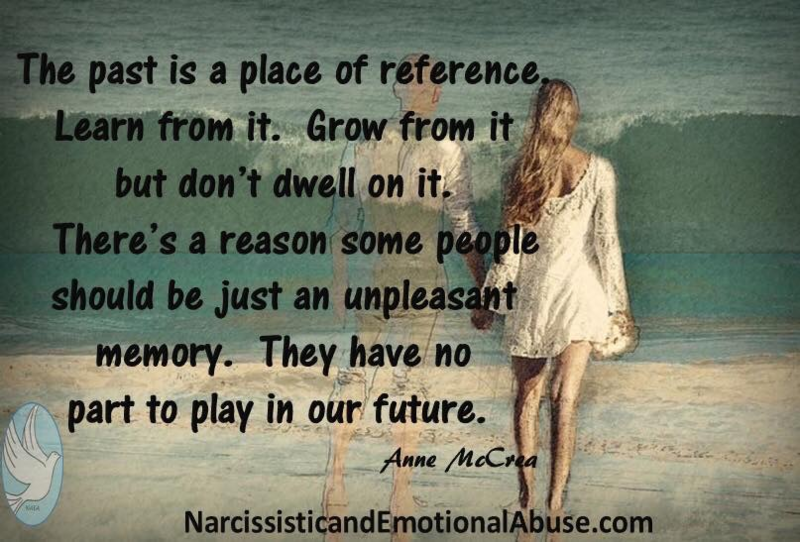 Going no contact with an abusive personality is giving you the best possible opportunity to recover from abuse. What exactly will no contact entail? Let the abusive personality know that you are severing contact and ask them not to contact you in any way. They may not respect your decision but the ball is in your court now. Show no emotion. You are in control. 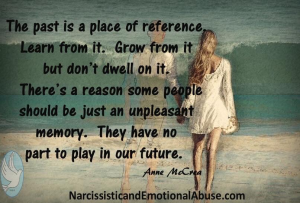 When a narcissist realises that you are now no longer under their control, they may eventually give up and stop trying to make contact with you. Keep these rules in place for as long as you need to, until you are fully recovered or perhaps for all eternity. Some people have let their guard down only to find that breaking no contact has taken them right back to where they started. If there is absolutely no benefit to you for breaking no contact, why would you? The vast majority of toxic people are not going to see the light and change who they are. If you put your hand in the fire once and got burned, why would you do it again to see if it still hurts? Above all, protect yourself and don’t let a toxic person back into your life to hurt you all over again. The past is a place of reference. Learn from it. Grow from it but don’t dwell on it. There is a reason some people should be regarded as an unpleasant memory. They have no part to play in your future. thats I feel Iam free in preson now Iam Happy survival in preson.now Iam painter Artist of abstract.and mx Asia wellness massage to help people in Balance in better place thats mx real story. I hear “go No Contact” all the time. Sad thing is I did just that about 9 years ago with an old ex high school girlfriend . But to this day she still stalks me through others, recruited some of my close family as nasty mean revengeful Flying Monkey’s! All because I’d fall for her poor pity me stories & twisted facts or lies! It sicken, just last night I heard all about the poor pitiful woman! How could I be so mean! You just walk away then you are considered the awful person she says you are!! So what do you do when NO CONTACT don’t work? ?